Dorothy Canfield Fisher Book Discussion | Milton Public Library | Library & Books | Kids VT - small people, big ideas! 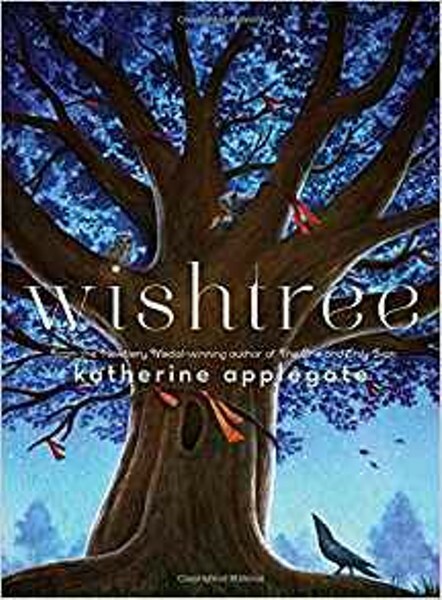 Little literati chat about DCF pick Wishtree by Katherine Applegate. Grades 4-8.